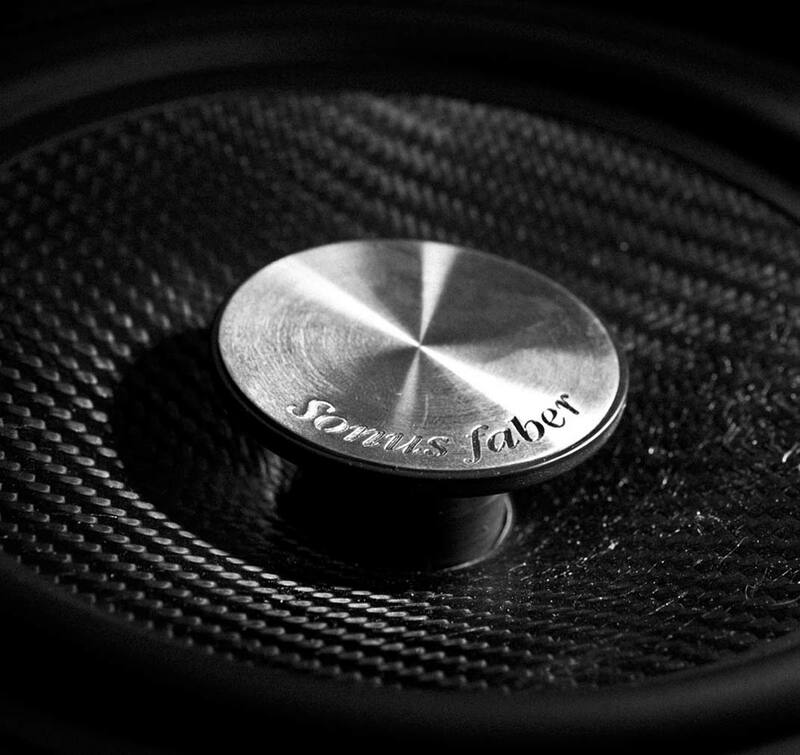 values that Sonus faber has always cherished when designing its speakers. 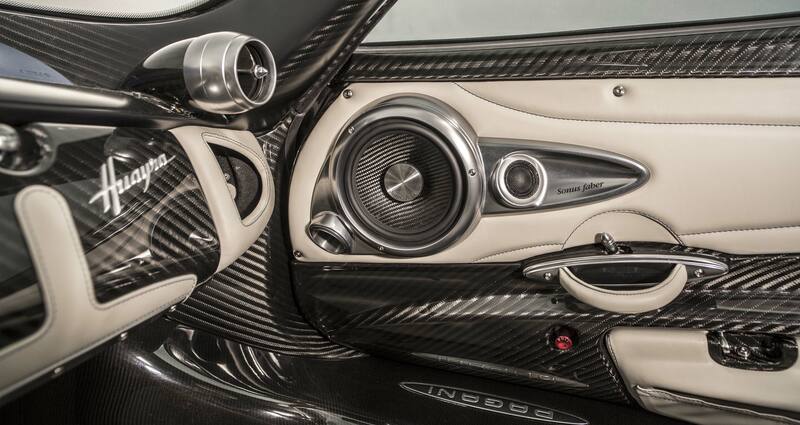 Sonus faber and sports car manufacturer and design atelier Pagani have developed in co-design an exclusive premium high-end audio system for the Pagani Huayra. 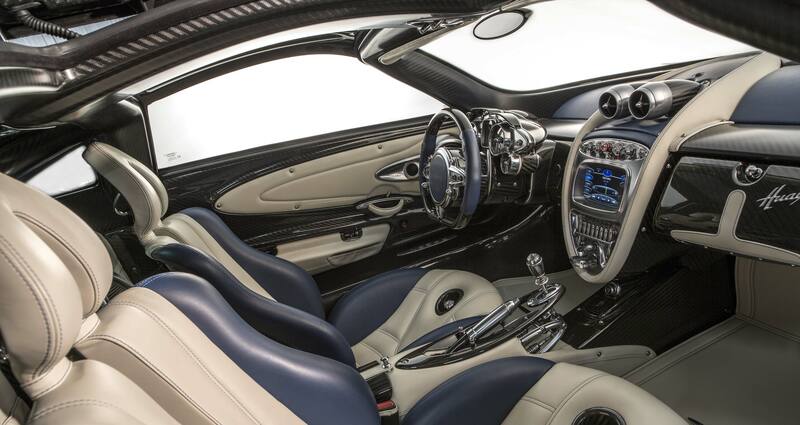 The creation of a high-end audio system that would improve the nature of this super-car, was a challenge for the audio engineers at Sonus faber and the creative team at Pagani. 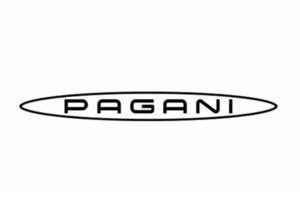 This achievement marks the first step of a partnership between two iconic Italian brands. 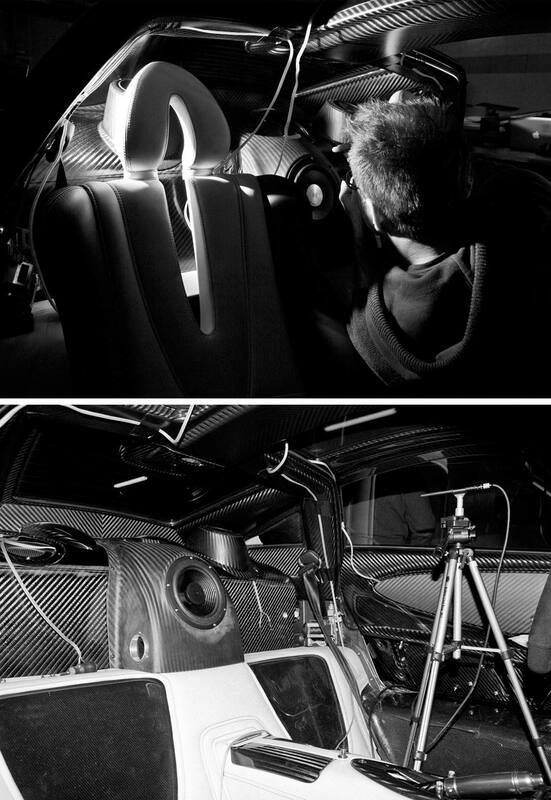 Power versus featherweight, is the leitmotiv. 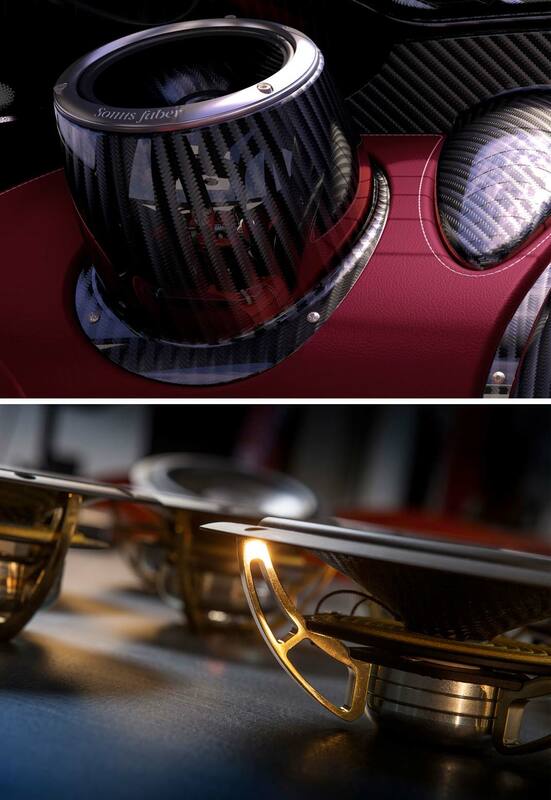 New, innovative, Carbon cones have been developed, marrying extreme rigidity to lowest weight, inspired by the Carbo-Titanium nature of Huayra. 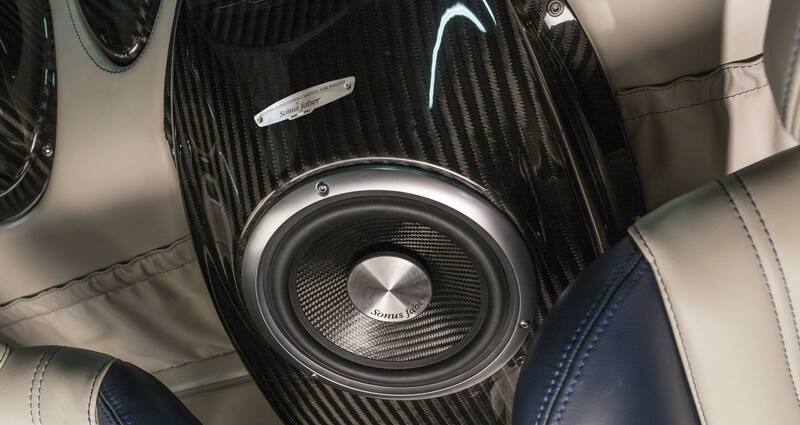 Neodymium magnets are used throughout for highest performance. 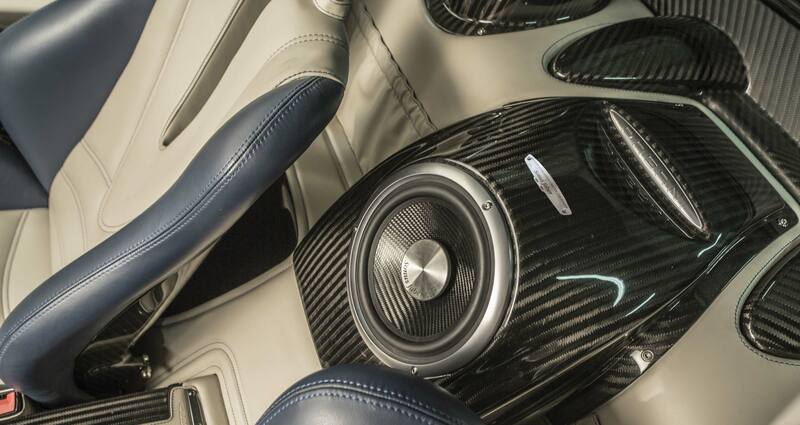 When the mighty AMG V12 unleashes all its power, a Digital Sound Processor creates a refined atmosphere where you can enjoy hearing a rich sound experience not normally expected in a hypersport car. 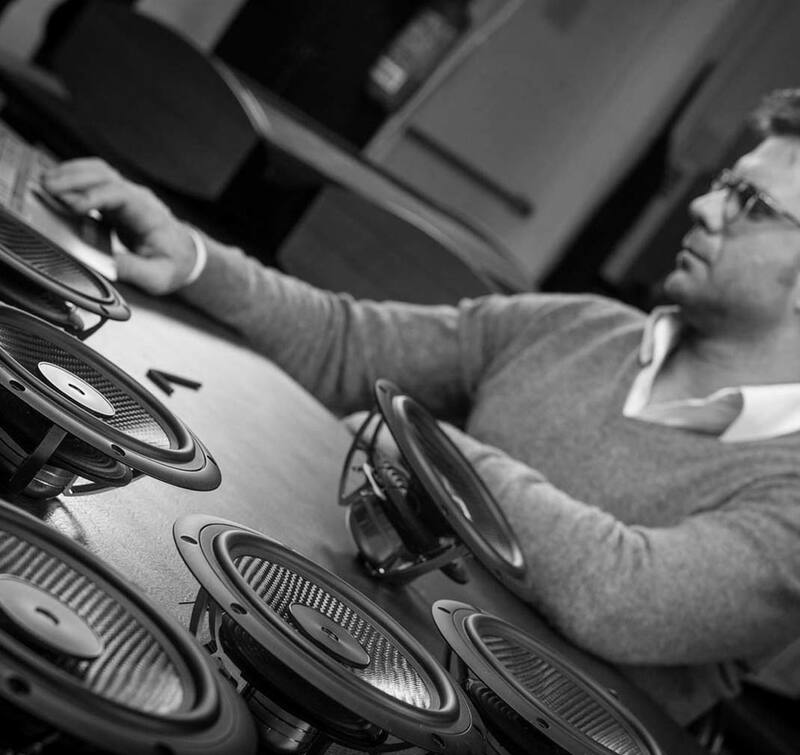 The DSP allows the whole system sound to be “tailored” to the customer’s own musical taste under his request. 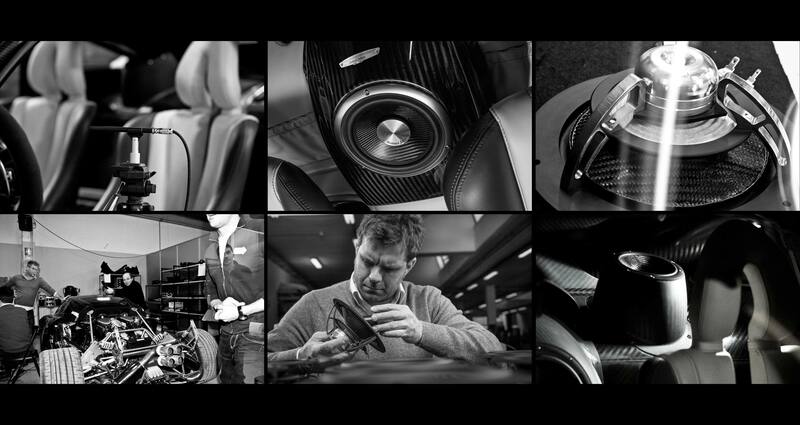 The baskets of the bespoke speaker units follow the technology developed for the most extreme Sonus faber loudspeaker systems, for the purest sound reproduction.